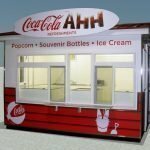 This is a metal build outdoor food booth. The size is smaller as to fit inside a shipping container. 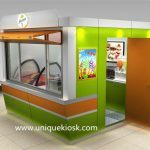 since the kiosk is used for outdoor , So this food booth can be used to do ice cream and gelato business. 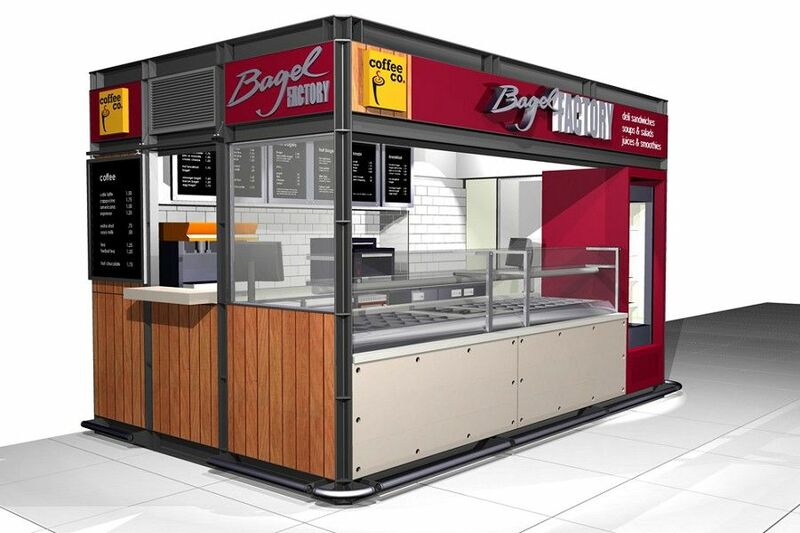 With a size of 4*2.2 meter , the price for this food booth is only 12200 USD/set. Contact us for more information.